Ashley is a junior at Lehigh University, where she is the multimedia editor at the student newspaper, The Brown and White. 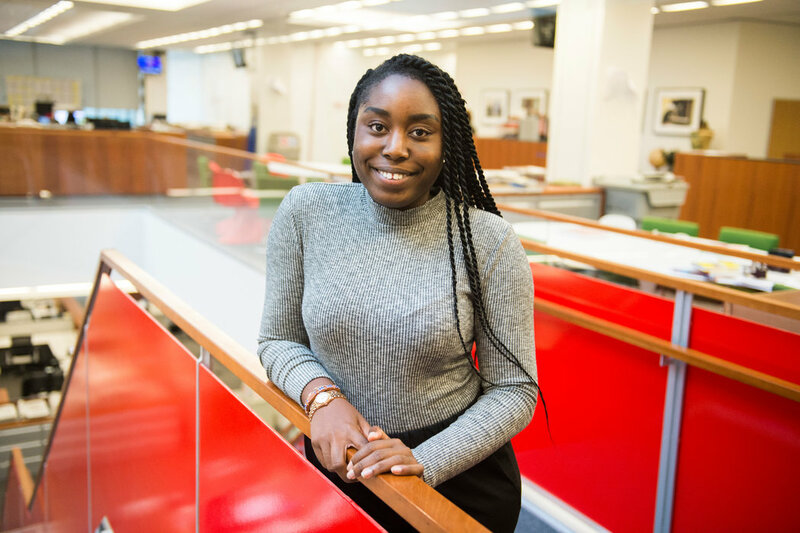 She held an internship at WLVT/PBS39 in Allentown, Pa. She is working on a documentary funded by the Mellon Digital Humanities Initiative that explores where differences in class, wealth and race clash between the Bethlehem and Lehigh University communities. She is a member of the National Association of Black Journalists. The Gathering is a newly formed church in Harlem led by the Rev. Kenneth Hart, who uses music, food and art to unite Harlem’s diverse community.